� BUBS Southern Charm AA31 is a bull to fit almost anyone's needs. He has impeccable phenotype with Balance from every angle, but honestly that's just the icing on the cake, take a long look at his epd set and you will find there is much more to him that just good looks. He is a game changer in terms of carcass epds. Since the Angus breed has begun it's focus on carcass merit, we began our ongoing look for a carcass bull that you would still like to look at. Southern Charm has a better hip to pin ratio and more bone than any other carcass bred bull we have seen or used, he is level topped, clean fronted and clean sheathed. � His dam has a production record with a weaning ratio of 3 @ 108 his maternal grand dam boasts 5 @ 113. 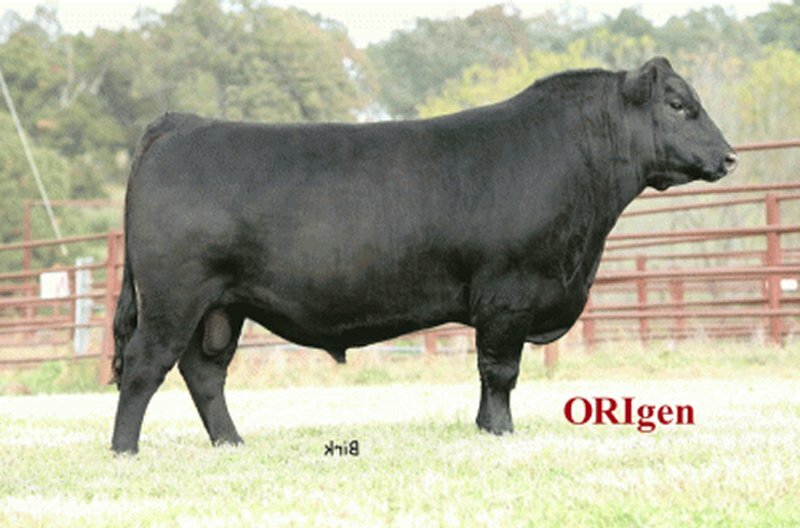 � It's great if a bull has looks and paper to go behind him, but the real stamp of a great sire lies in the wait of his offspring, wait no more, we already know they possess his phenotype and marketability. � Charm throws medium sized calves and has been used on maiden heifers without issue. � Calves are thick and square made with added bone. 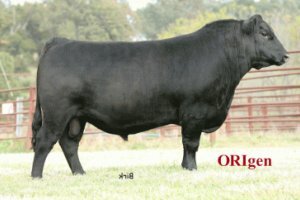 � His maternal cow family and he himself have thrived in fescue country, making him a nice choice for Southern breeders. � Cow family udders are very nice. � He has been used on commercial cows as well as reg. cows with excellent results and above average weaning weights.